Home > Biographies & Memoirs > Biography: general > Autobiography: general > Memoirs of the Money Lady: Is This a Great Business or What! Memoirs of the Money Lady: Is This a Great Business or What! 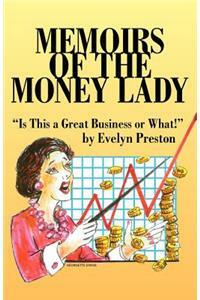 Be the first to Write a Review on this book Memoirs of the Money Lady: Is This a Great Business or What!